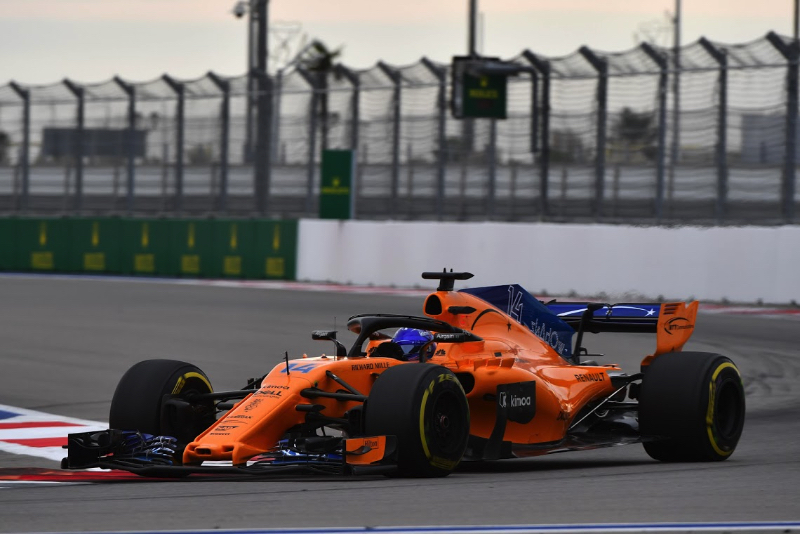 Fernando Alonso says winning a third world championship in formula one would be "the greatest joy". It is just the latest sign that the recently-retired F1 driver - who will tackle Le Mans and the Indy 500 this year and won the 2019 Daytona 24 hour - is not permanently done with F1. "I always said it is 'see you later', not goodbye," Alonso told Corriere della Sera. "Now I have new challenges to face with the right tools to win, while in formula one there were no conditions to do the same. "I do not have plans for 2020. Of course, winning a third title would be the greatest joy," Alonso told the Italian newspaper. "Schumacher raced until he was 43," Alonso said. "If you feel strong, you do not need to look at your age. You race until you realise that someone is stronger than you." "His story is simply unbelievable, because a few months ago it seemed that all the opportunities had been missed," he said. "But now he will race as though he has nothing to lose." Alonso also wished new Ferrari driver Charles Leclerc well, as he suspects that 2018 "was the last year of Mercedes dominance". "I can only remind Leclerc that the fate of the championship is decided in the second half of the season, so don't rush things. He needs to start the year calmly, earn points and help the team," he added. As for Sebastian Vettel, Alonso called the German a "real champion" despite criticism of his 2018 season. "The truth is that when there is a lot of attention on you, it always gets difficult," he said.